A medium size quiet sandy beach, with basic facilities which facilitate camping as well. 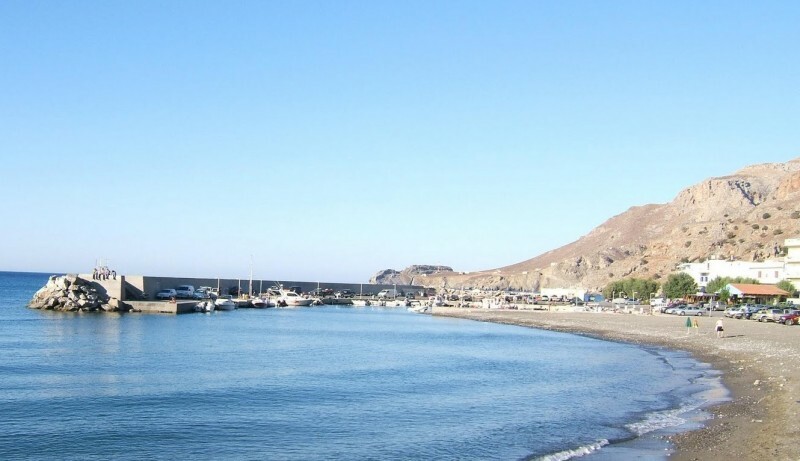 Tsoutsouros has been developed to a sea resort that still has enough charm and quietness to attract people who want to spend their day relaxing under the sun. 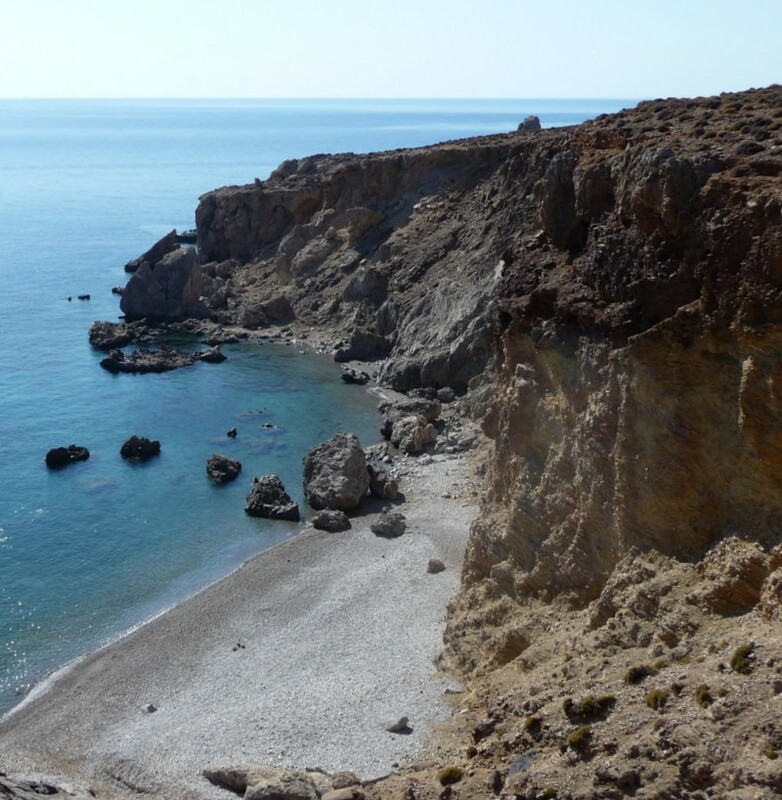 As with most beaches on this side of the island, to reach Tsoutsouros the drive is slow once you start ascending and then descending the Asterousia mountains. Beware of the sharp turns and the narrow roads that lead to the beach. The sandy beach is close to the homonym village. Both sea and the beach are very clean and due to the low volume of visitors, you can relax while swimming and sun-bathing here. It is a popular resort among the locals that come from the nearby villages and have built their summer residences here. 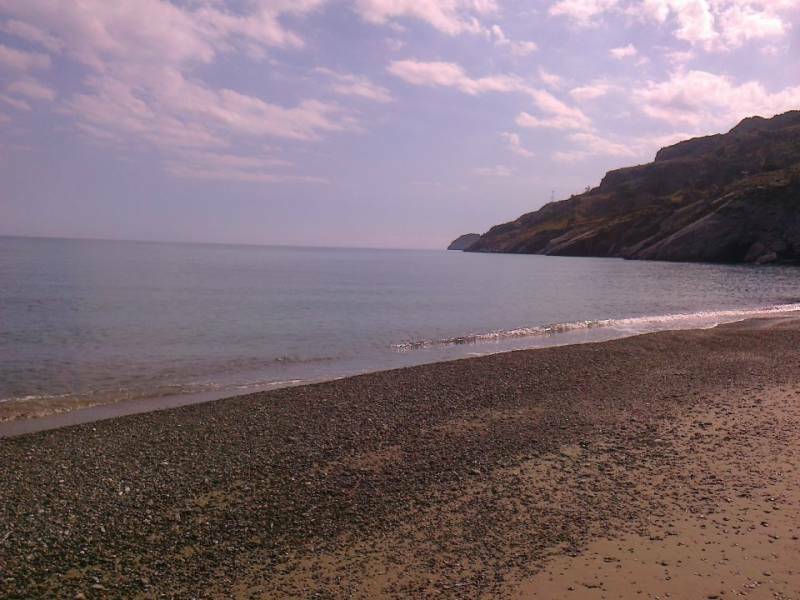 The sandy beach and the tamarisk trees are ideal for relaxation, while those driving with their caravan cars can find a friendly place to spend their holidays. Try visiting Ag. Nikitas beach closeby.